Can’t get enough of that gorgeous cable stitch in your life? 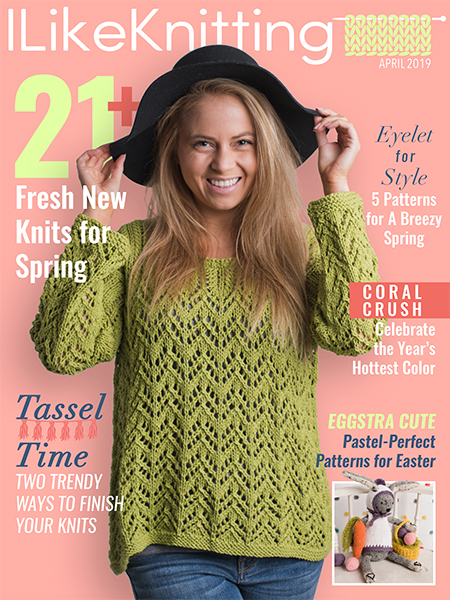 Easy Cable and Aran Knits is here to provide you with 26 amazing patterns created by Martin Storey, inspired by the classic Aran sweater design. 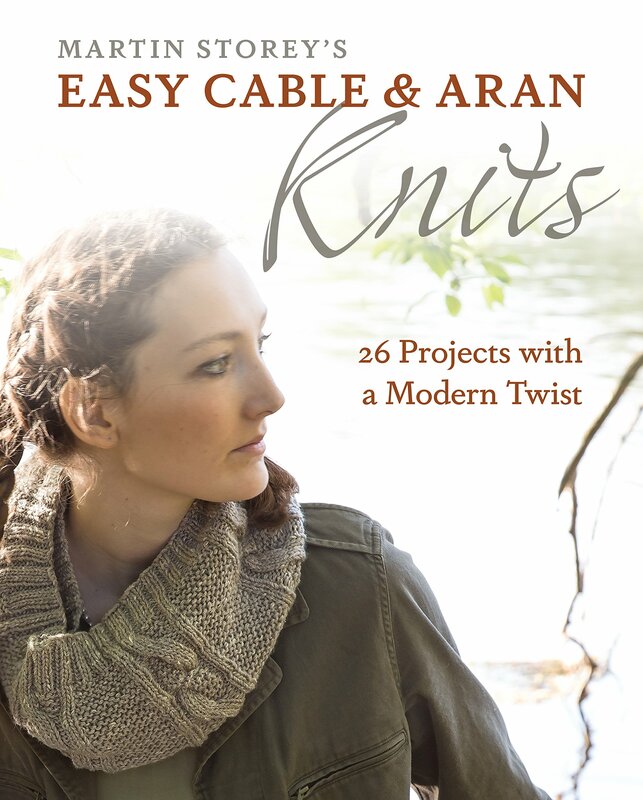 This book has everything: scarves, hats, mittens — and obviously — sweaters! Are you new to the cable stitch?